The internationally recognized UNESCO Heritage sights are a prestigious status offered by the UNESCO committee. China has a history spanning over 2,000 years and is home to some of the most unbelievable landmarks in the world. 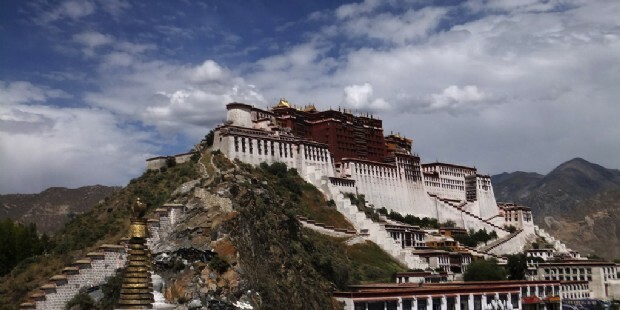 China is currently in second place with 45 UNESCO Heritage Sights just four behind Italy who have 49. With so many wonderful sites enlisted and approved by UNESCO, China is truly a destination that will not have you disappointed. UNESCO’s heritage sights are divided into four categories: Cultural Heritage, Natural Heritage, Culture & Natural Heritage and Heritage Landscapes. Of all four categories China has certified sights for all categories which emphasize the rich history and heritage of the country. 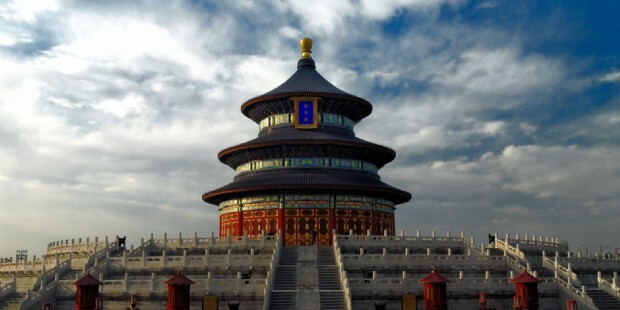 Chinatouradvisors.com has an extensive product portfolio that covers numerous UNESCO heritage sights. As the cultural and political center for Chinese culture, Beijing is one of the most fascinating places to tour and is home to several heritage sights such as Forbidden City, Great Wall, Zhoukoudian, Temple of Heaven and many more. Beijing is definitely the place to visit for an historical adventure with its national treasures and its ancient artifacts. Choosing whether to tour Beijing via private tours, group tours or city tours, Chinatouradvisors.com have a variety of packages for you to choose from. China is also home to some of the most breathtaking natural sights that cannot be found anywhere else in the world. 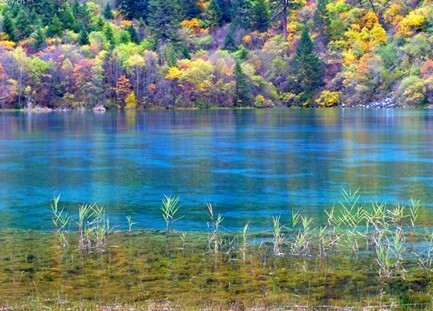 For wonderful scenic tours Jiuzhaigou Valley and Huanglong Scenic Area are the best places to visit for amazing travertine formations, crystal clear water and the magical five colored pools. For adventure seekers and those who love hiking visiting Sanqing National Park and Tianshan are ideal, with its beautiful scenic treks and challenging hikes. Experience the Heritage Landscapes that exhibit some of ancient China architectural styles and artistry. 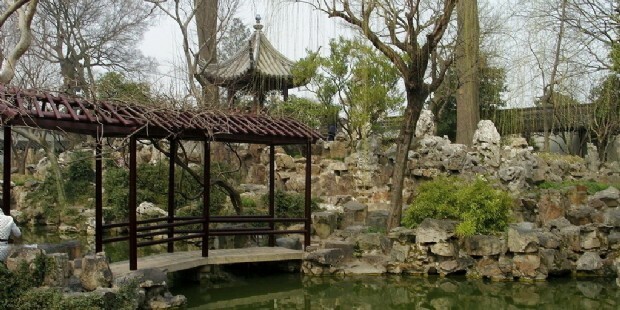 The Suzhou Classical Gardens truly show the essence of traditional Chinese gardens through the different dynasties. 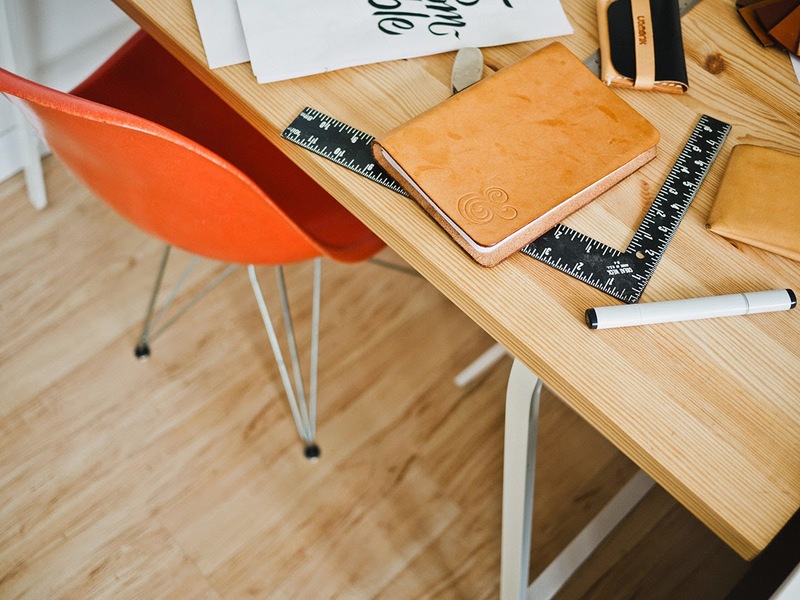 The complexity of the garden design and layout will have you captivated. Apart from the Classical Gardens other Heritage landscapes include the Lushan National Park and Mount Wutai both of which are famous for their Taoist and Buddhist temples and history. With so many interesting sights and destinations to choose from for an absolute heritage tour Chinatouradvisors.com have some of the best packages and tours on offer that will whisk you away to these enchanting sights and provide an unforgettable experience that you will not find anywhere else!